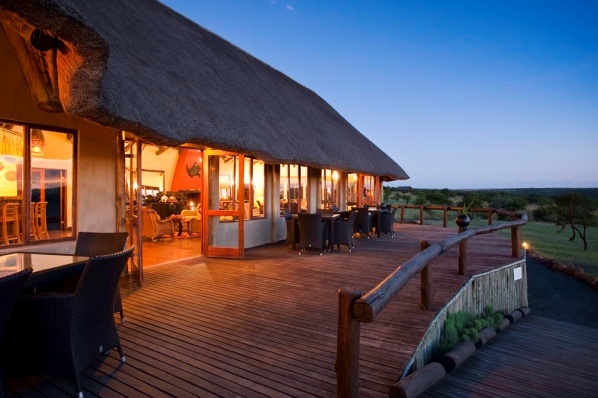 Nestled in the heart of Nambiti Private Game Reserve is where you’ll find Springbok Lodge which epitomizes the perfect safari getaway. 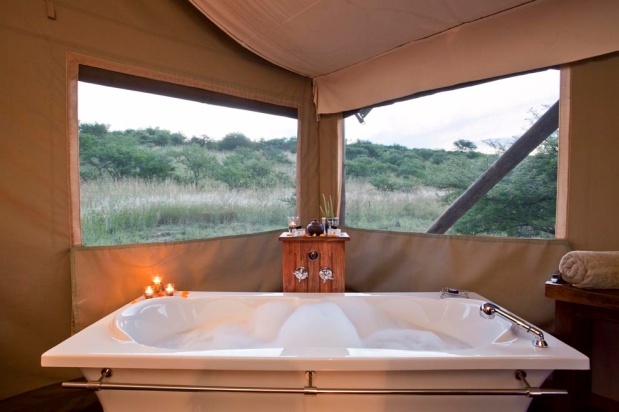 Escape to this pristine wilderness; relax and celebrate nature, her beauty and the small moments with the passionate and dedicated lodge staff. 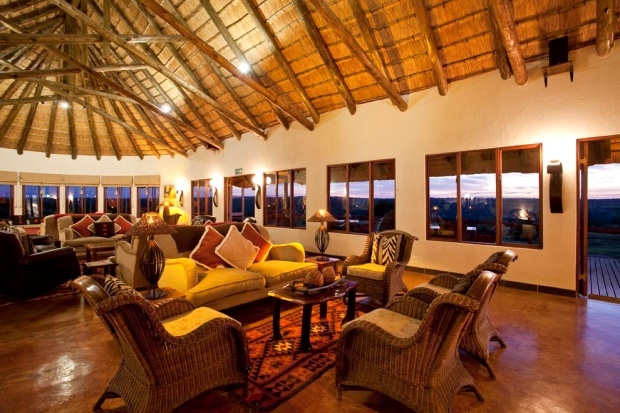 Wake to the calls of the wild and enjoy picture perfect moments under the glorious African sky. 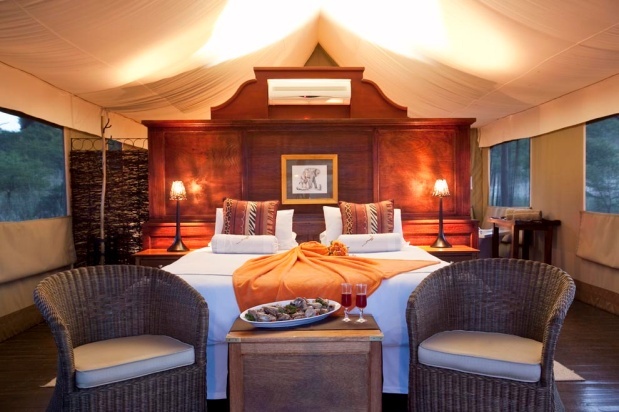 Superb accommodation at Springbok Lodge is offered in elevated, luxurious, safari style air conditioned en suite tents with an open air outdoor shower. The Lodge also boasts a state of the art 30-seater conference venue – where else can you conference with the Big 5 on your doorstep?